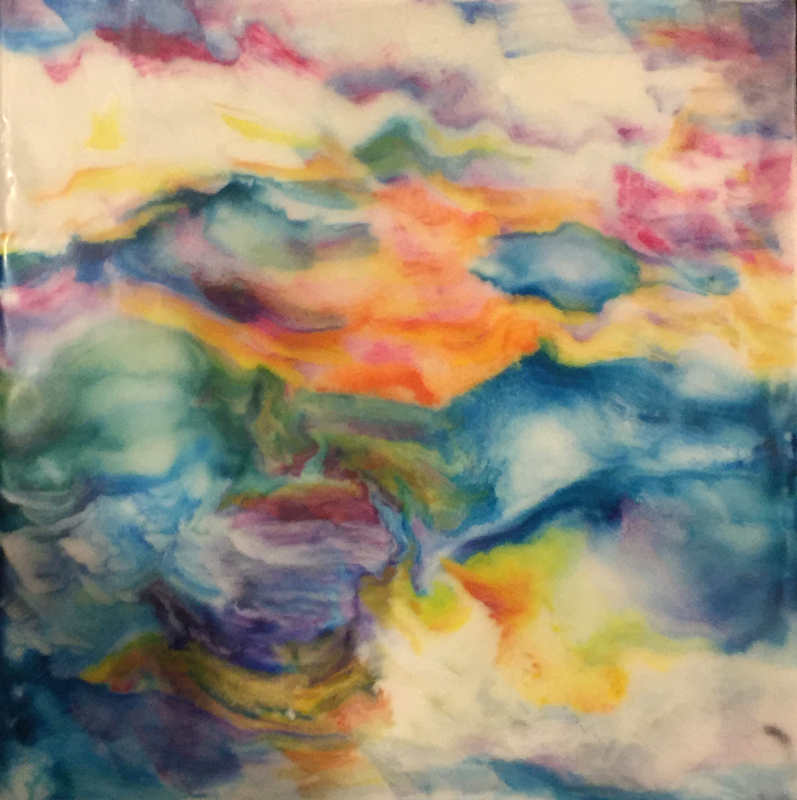 Encaustic painting is an ancient artform that involves a combination of beeswax, damar resin, and color pigments. 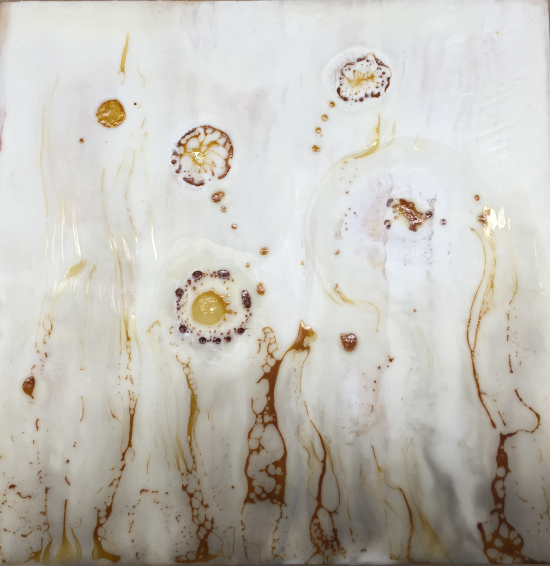 These materials are melted together and used to paint while still in liquid form. 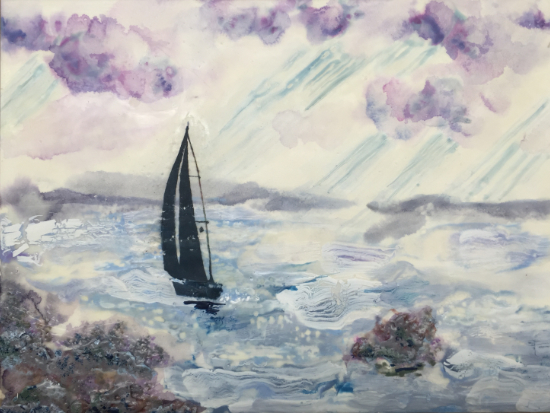 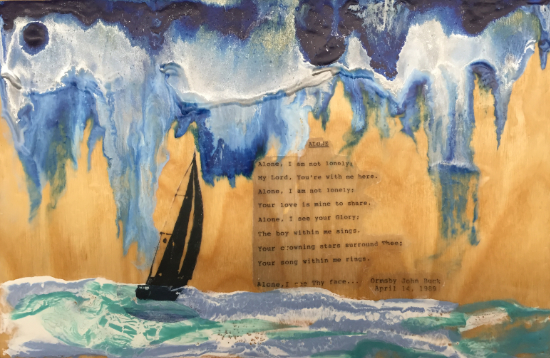 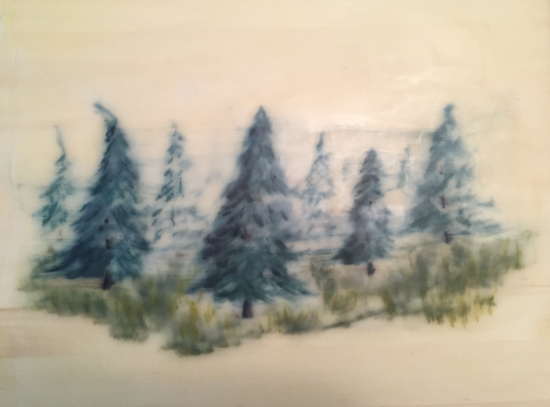 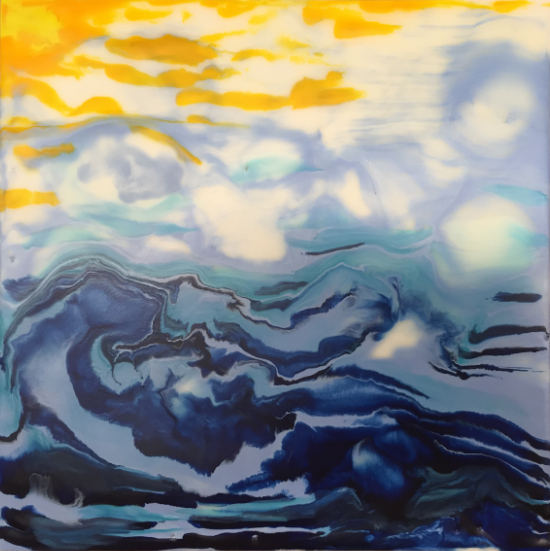 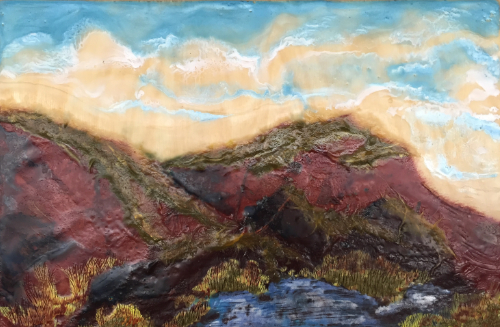 Encaustic painting is an extremely versatile medium that can become very sculptural, textural, or glass-like. 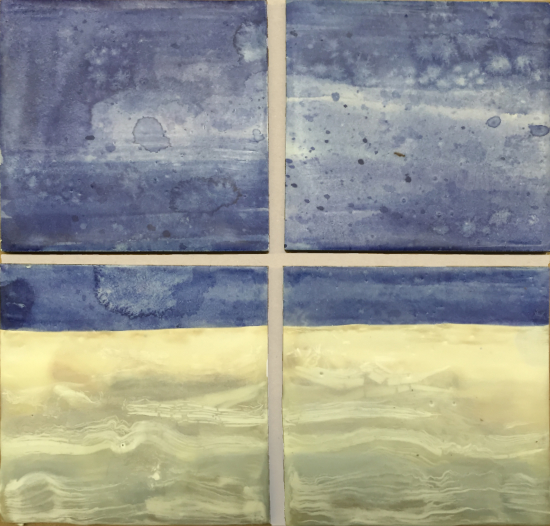 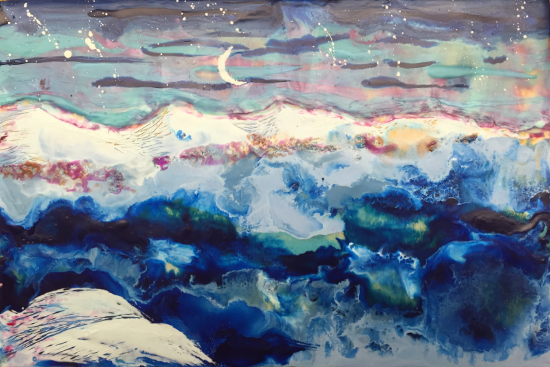 Like watercolor, encaustic painting allows for layering and a controlled spontaneity.